Free session ended. 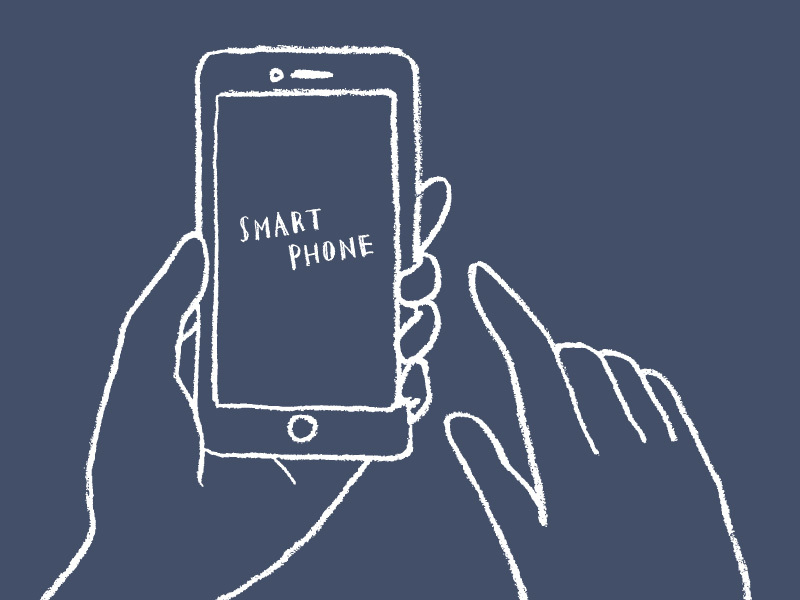 The next free session will be available in 12 hours. 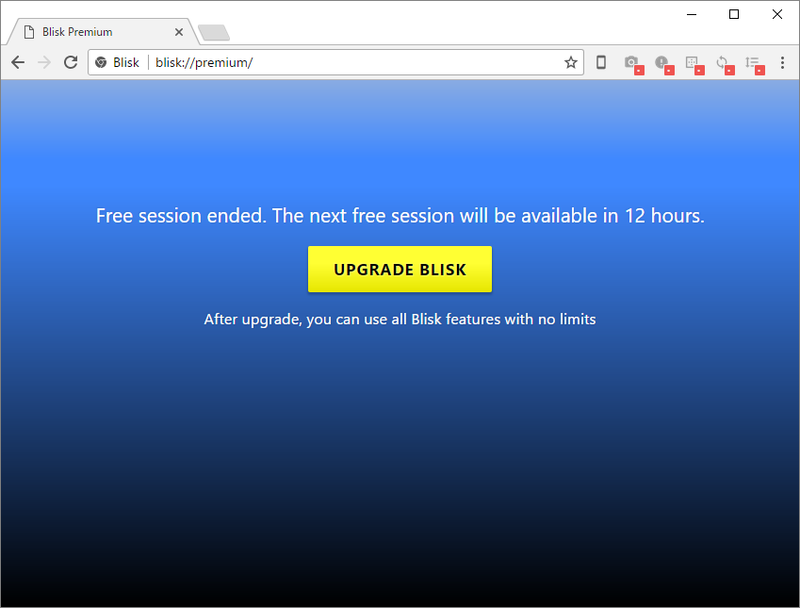 After upgrade, you can use all Blisk features with no limits.